Order online today for fast delivery around Australia. Sometimes it’s a wonderful feeling to kick back on the sofa with a photo album and turn back the pages of your life. For the clearest memories you need the very best cartridge for your printer. 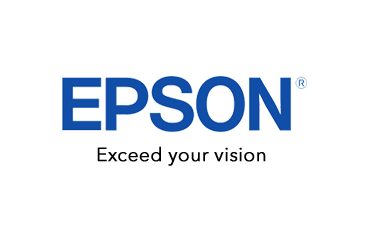 Using a genuine Epson 81N Colour Ink Cartridges will always ensure that you get the quality you expect. Order your Other Ink Cartridges from CartridgesDirect for prompt delivery. CartridgesDirect – we work harder to make your printing easier.